Insurance companies are going to do everything they can to prove that the driver, truck, or road conditions were the cause of the accident. Many big rigs are improperly maintained, which could cause an accident. If the truck is to blame, the insurance company has a better chance of not paying out. A driver who was not following the rules regarding driving hours or icy road conditions can also help the insurance company find ways to focus blame on something other than the trucking company. A trucking accident attorney can be by your side during these intense investigations and help preserve your rights. The injuries and property damage sustained in a trucking accident can be several times more intense than a car accident. Attorney David Milligan has a reputation for caring about his clients, and he is going to work hard in the background to make sure the administrative paperwork is taken care of while you get your injuries looked at. Insurance companies will often try to drag out trucking accident claims until the statute of limitations in your state runs out. By getting the right kind of semi truck accident legal help, you can rest assured that your claim will move quickly and all of the necessary forms will be filed in time for you to make your claim. David Milligan is a licensed airplane pilot with his own plane. He handles truck accidents all over California by making sure he is where he needs to be for his clients at all times. David is also ready to make sure that the insurance companies pay a fair settlement to each client, even if that means going to court. Without a good trucking lawyer on your side, you might be convinced to take a quick settlement that would leave you without the funds you need to fully recover. 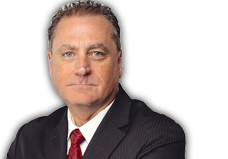 David Milligan knows that the process for properly pursuing a truck accident claim can take a long time. Whether it takes six months or two years, David is ready to make sure that you get the compensation you need. 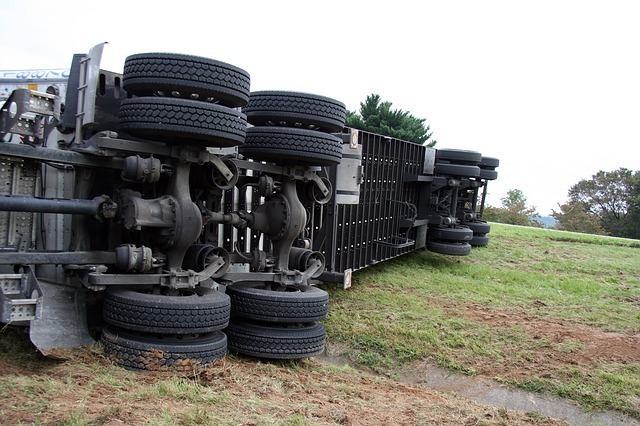 The after-effects of a truck accident can be very different than a car accident. You need the right truck accident attorney on your side to make sure that your claim is processed and your side of the story is heard. 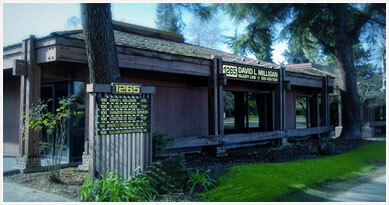 David Milligan is that attorney and he is ready to help you win your truck accident case.